The sports bulletin on my Monday morning drive to work offered up a quartet of stories that were all worthy of comment. At the top of the pile, and also leading the news agenda in some instances, was Tiger Woods’ victory in the US Masters at Augusta National. There was also the tussle between Liverpool and Manchester City, both of whom won at the weekend against Chelsea and Crystal Palace respectively, for the Premier League title. This was followed by Israel Folau’s sacking for his ill-advised social media activities. And rounding things off was the announcement of Steve Smith and David Warner’s return to national colours with their selection for Australia’s World Cup squad. For what it’s worth, I reckon Liverpool – with the easier run-in of the two – will squeeze home ahead of Manchester City and take their first top-flight title since the days of the old First Division. 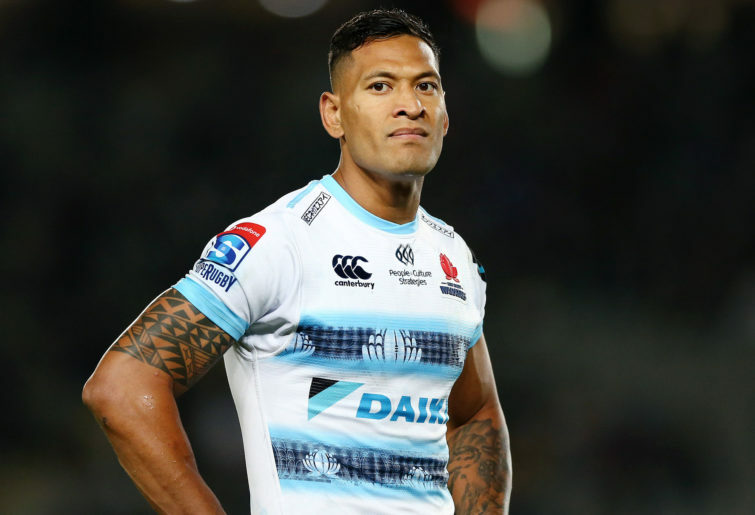 As for Folau, of course he is entitled to his own beliefs and opinions but deciding to share them with the world in such a brazen fashion was, you would have thought, only going to end one way and his bosses would’ve been wide of the mark had they not acted as they did. With regards to Smith and Warner, this will hardly have registered as a shock. Two world-class players who have served their time, of course they were going to come straight back into the fold. And regardless of the team’s recent upturn in 50-over form, surely the smart money will be on the duo making the line-up for the opener against Afghanistan on June 1. They might need to pack some earplugs though. Yet while the above trio all have their merits, they didn’t have the same magnitude as Woods’ tale of redemption in America’s deep south. The 43-year-old’s triumph, the 15th(!) major and 81st professional title of his stellar career has been hailed as the greatest comeback story in sporting history. This may be over-egging the pudding somewhat and an example of the here and now usurping all that has gone before, but there can be little doubt that it deserves to be in any conversation when such occurrences are being debated. And I’m not sure it should be considered a shock. Yes, it could possibly be classed as a surprise and the rate of ascent from the depths of a couple of years ago has been particularly speedy but once he had regained confidence in his body’s ability to do what he wanted it to do, there has been a chance that what was witnessed on Sunday could come to pass. 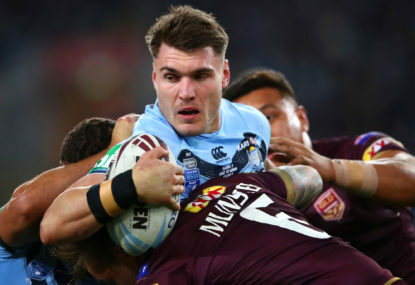 You just don’t have that level of talent – and I for one certainly haven’t seen a better iron player – and not, given a fair wind and a strong determination, expect a resurgence of some kind. 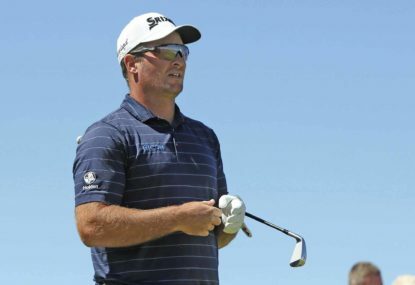 A challenge at the top of the leaderboard in the previous two major championships, the Open and USPGA, hinted at a stirring and victory in the Tour Championship last September provided evidence that the sporting obituaries, which even the man himself had hinted at, could be filed for a later date. But nevertheless, a comeback it most certainly was and it was achieved in fine style; staying in the hunt, limiting the errors, pragmatically plotting an effective way round then, when the chance presented itself, getting ahead and not letting it slide. A case could be presented for Francesca Molinari being the architect of own downfall and losing the tournament rather than Woods winning it but that would be doing the latter a disservice. When there is a shift from playing against not only the course but also the opponent, the dynamic alters significantly. Molinari isn’t the first to succumb when Woods has been the one applying the pressure and it would appear he won’t be the last. The Italian had barely put a foot wrong in the third round and his game was holding firm until his misjudgement on the par three 12th. 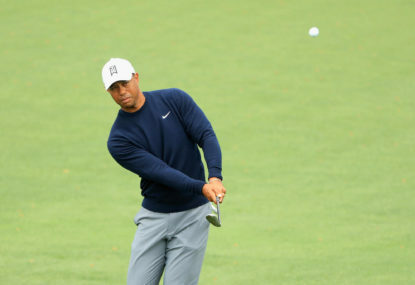 On such margins contests are decided and once Woods had accentuated his stalking presence with a birdie at the 13th, followed by more of the same at 15 and 16, the green jacket was only going to be hung on one pair of shoulders. Will it be the catalyst to a run on Jack Nicklaus’ tally of 18 majors? Who knows. Will he work his way back to the summit of the world rankings? Maybe. Is golf better off for having its marquee player back doing what he does best? Undoubtedly. Alec Swann is a former Northants and Lancashire opener turned cricket writer. Outside of the joys of a Test match, Newcastle United and golf generally occupy his other sporting interests with a soft spot for the Newcastle Knights. 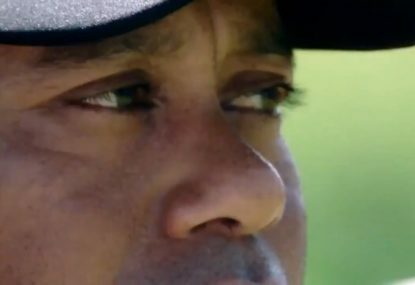 The magnitude of Tiger Woods’ incredible comeback victory at the 2019 Masters – his first major title in 11 years – has been laid out in an ad released by Nike immediately after the American’s thrilling win. 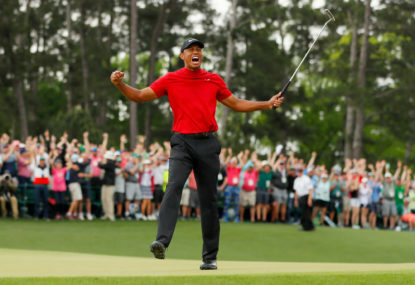 Tiger Woods has completed one of the greatest comebacks in sporting history with a come-from-behind win at the Masters at Augusta National. All Tiger Woods has to say is, “I feel I can win” and the American media, plus the Tiger faithful, fall over each other in support. In a ruthlessly competitive age where talent identification and recruitment plays an important role for sports looking to secure champions of the future, golf typically is a sport that channels its best youngsters into junior programs. Every sports fan has a bucket list of some kind. We’ve all got a fixture that needs attending at some point in our lives.